Glenwood Springs Ford Invites You to Try the 2016 Ford Fiesta! Fleet-footed, fun, and filled with latest technologies, the 2016 Ford Fiesta is a car’s car, leaving nothing out of the awesome package it offers drivers from the Glenwood Springs area. Not only does the Fiesta comes with a colossally powerful engine that is capable of pounding out top rates of horsepower as well as high levels of fuel economy, but it also features a wide range of driver assist programs as well. 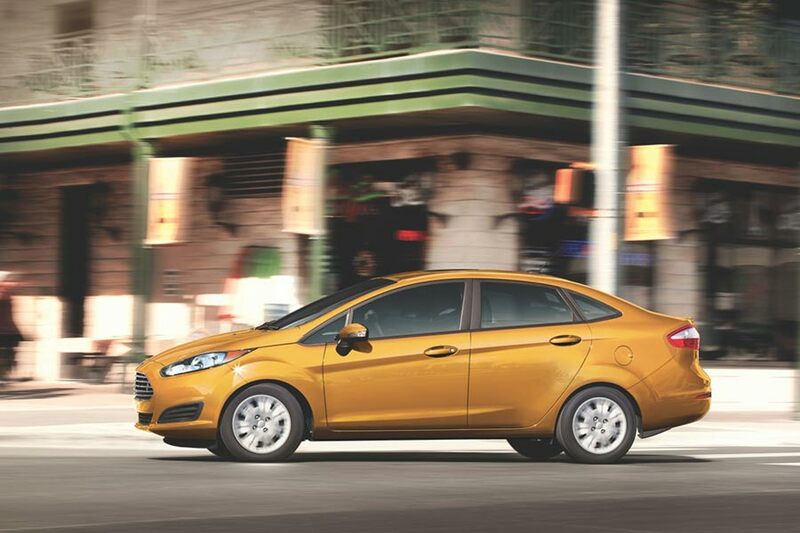 Meanwhile, the Fiesta is both spacious and beautifully accoutered on the inside, while also being gorgeous on the outside, too. 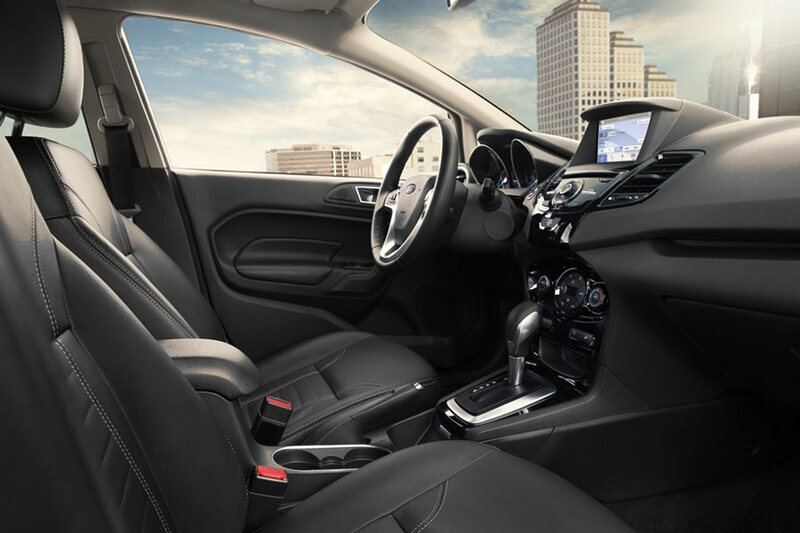 Likewise, the Fiesta is embedded with a collection of the very latest driving technologies, giving you access to high-quality audio systems and keeping you connected at all times. AND it also comes with some carefully designed safety systems to boot. Best of all, though, is this vehicle’s price, which is low enough to let you avoid breaking the bank when you purchase it. But enough talk: let’s explore the details on this awesome new vehicle. The 2016 Ford Fiesta S Sedan enters the market at $14,090. The 2016 Ford Fiesta S Hatch is priced at $14,390. The 2016 Ford Fiesta SE Sedan comes for $15,320. The 2016 Ford Fiesta SE Hatch is available for $15,620. The 2016 Ford Fiesta Titanium Sedan enters the market at $18,040. 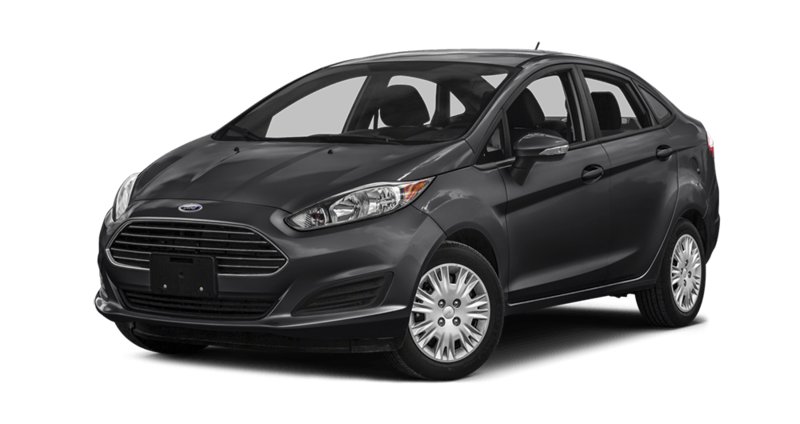 The 2016 Ford Fiesta Titanium Hatch starts at $18,340. The 2016 Ford Fiesta ST is priced at $20,970. The S Sedan and Hatch and the Titanium Sedan and Hatch run on a 1.6L 16-Valve Ti-VCT I-4 engine that promises 28 mpg in the city and 31 on the highway, while getting 120 hp and 112 lb-ft of torque. 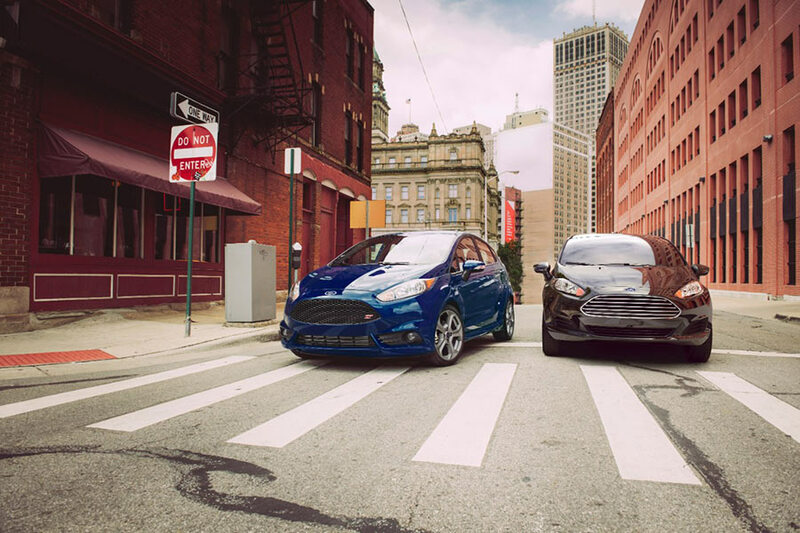 The SE Sedan, Hatch, and ST Hatchback are powered by a 1.6L 16-Valve Ti-VCT I-4 engine with an optional EcoBoost system that lets the car get either 28 mpg in the city and 31 on the highway or 31 in the city and 43 on the highway. The Hatchback can also produce as much as 197 hp and 202 lb-ft of torque. The Titanium Sedan and Hatch run on a 1.6L 16-Valve Ti-VCT I-4 engine that generates 28 mpg in the city and 31 on the highway. The engine also gets 120 hp and 112 lb-ft of torque. The 2-Door Sedan provides drivers with 85.1 cubic feet of passenger volume, 12.8 cubic feet of luggage room, and seating for five. 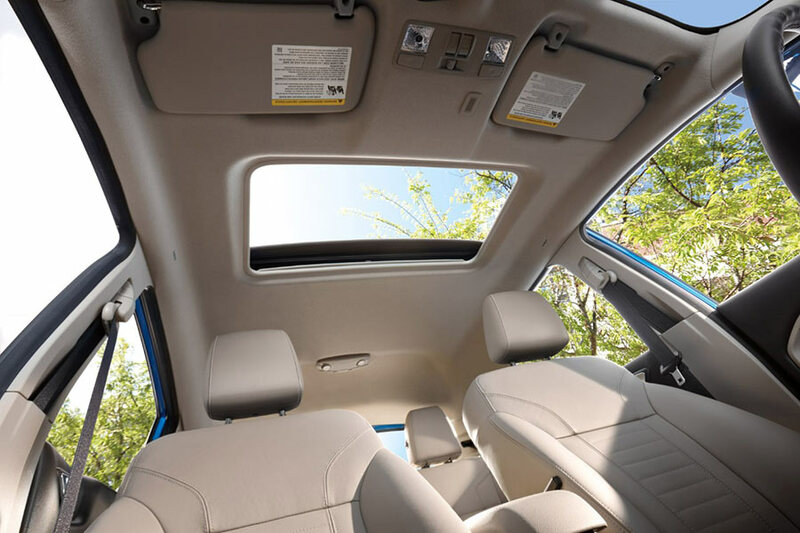 The Hatchback gives you 85.1 cubic feet of passenger volume and 25.4 cubic feet of volume behind the first row, as well as seating for five. The ST Hatchback offers 85.1 cubic feet of passenger volume and 25.4 cubic feet of cargo volume, but also 10.1 cubic feet of cargo space behind the second row of seats. 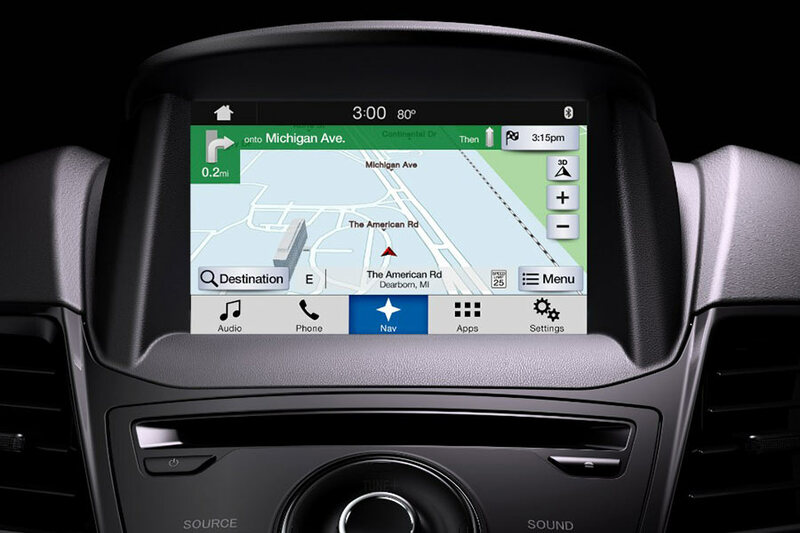 Explore the 2016 Ford Fiesta for Yourself! Alright. Okay. So, you understand what makes this car so exciting. Now, it’s time to try it out for yourself. Luckily, you can do so easily by visiting our Glenwood Springs Ford dealership at 55 Storm King Rd in Glenwood Springs, or by calling us a 970-945-2317 to arrange a test drive or simply to chat with one of our super friendly agents about the many perks of this exciting new car. If you just have a quick question, though, feel free to shoot us an email using this online form. Don’t hesitate to try out the 2016 Ford Fiesta for yourself at Glenwood Springs Ford!